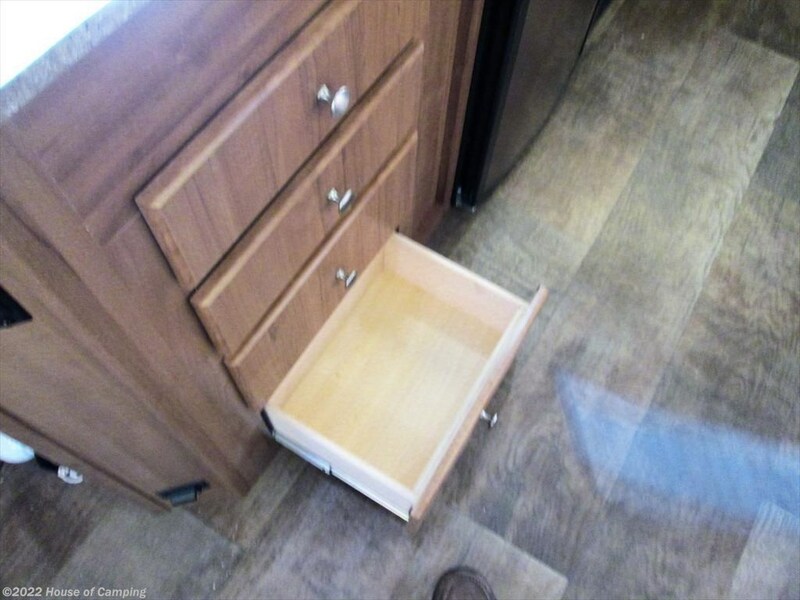 THIS NEW 2019. 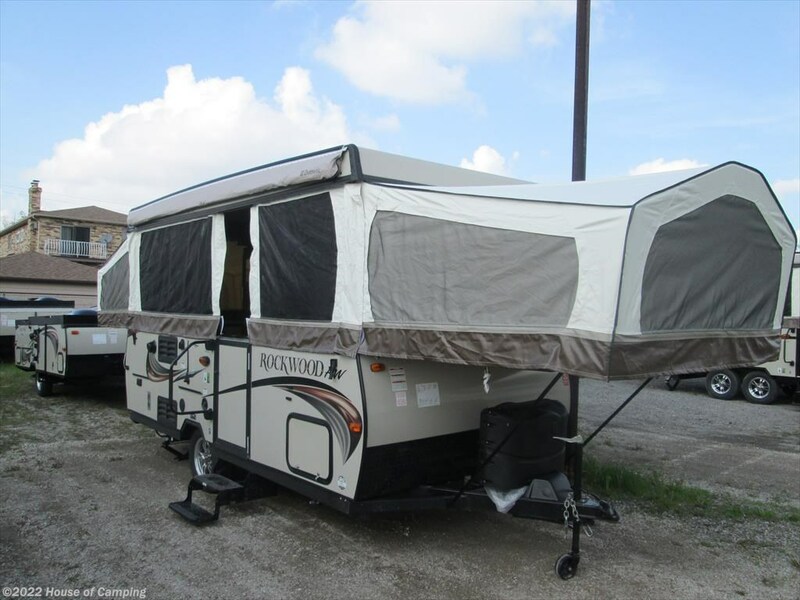 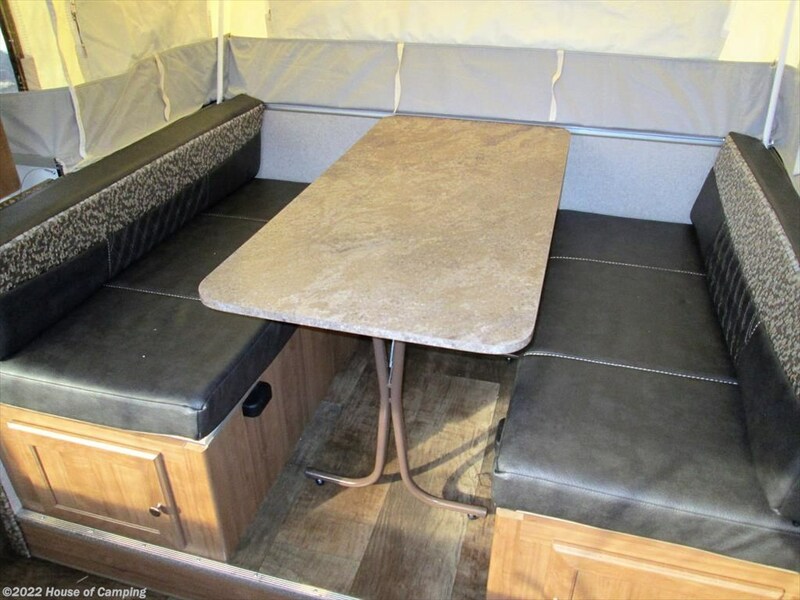 276 HW ROCKWOOD TENT CAMPER FEATURES A SLIDE DINETTE AND FRONT L-SHAPED SEATING AREA. 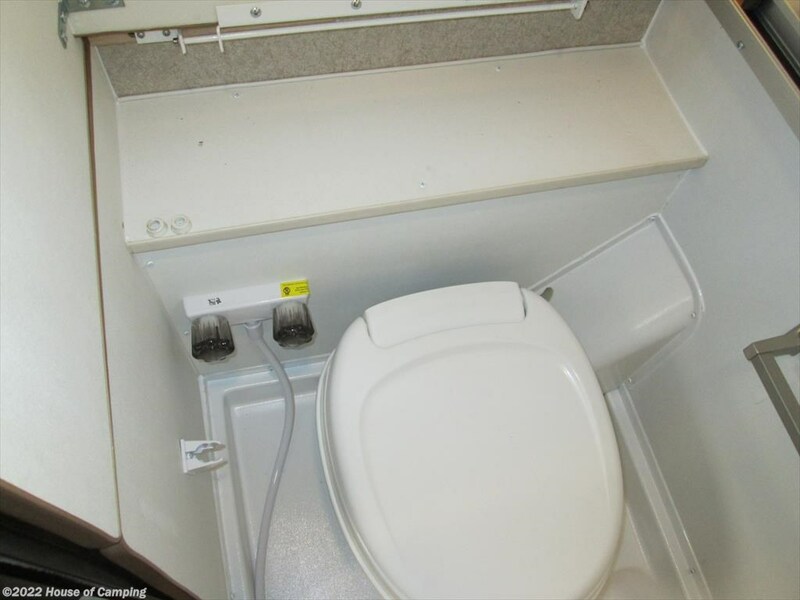 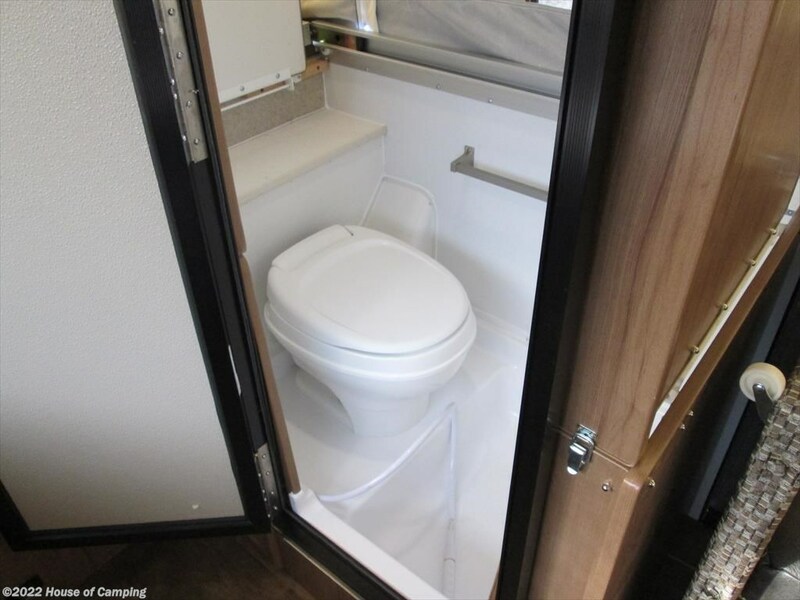 THE STAND UP BATHROOM GIVES YOU BOTH A FLUSH TOILET WITH A 12 GAL. 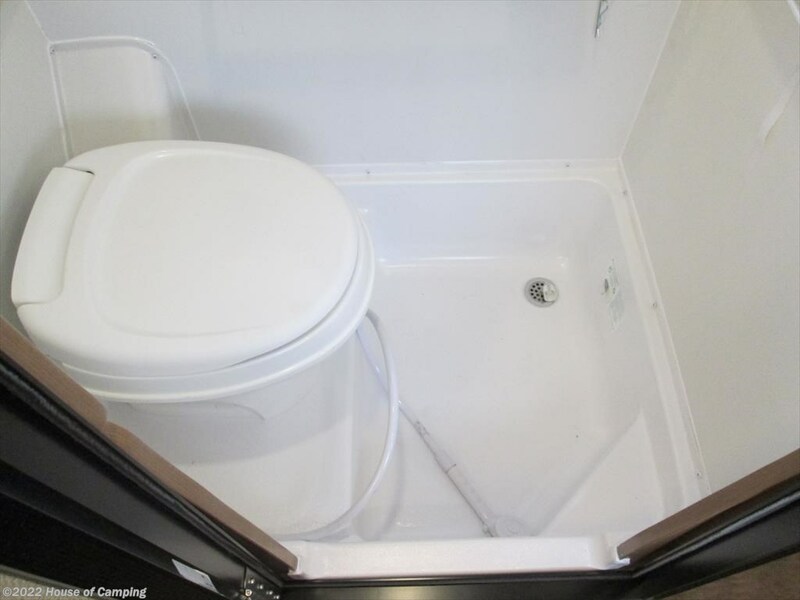 WASTE TANK AND A SHOWER WITH A 12 GAL GREY WATER WASTE TANK. 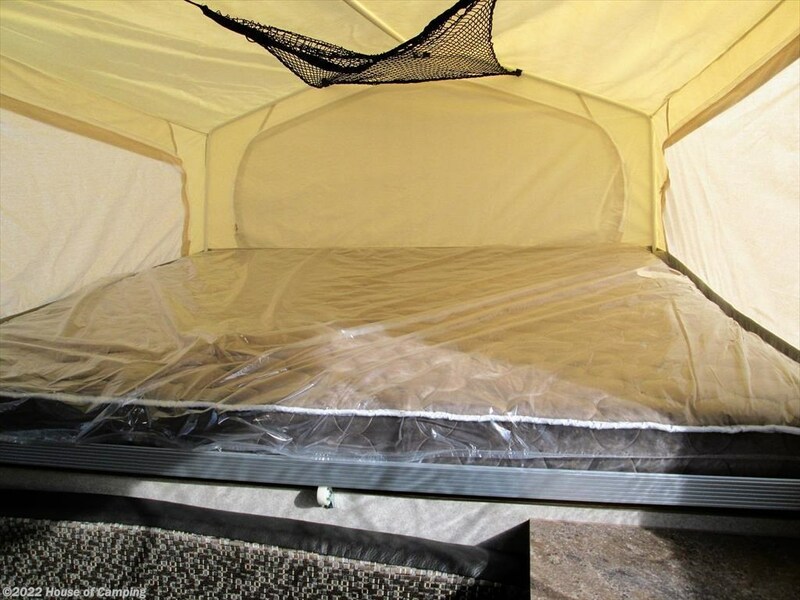 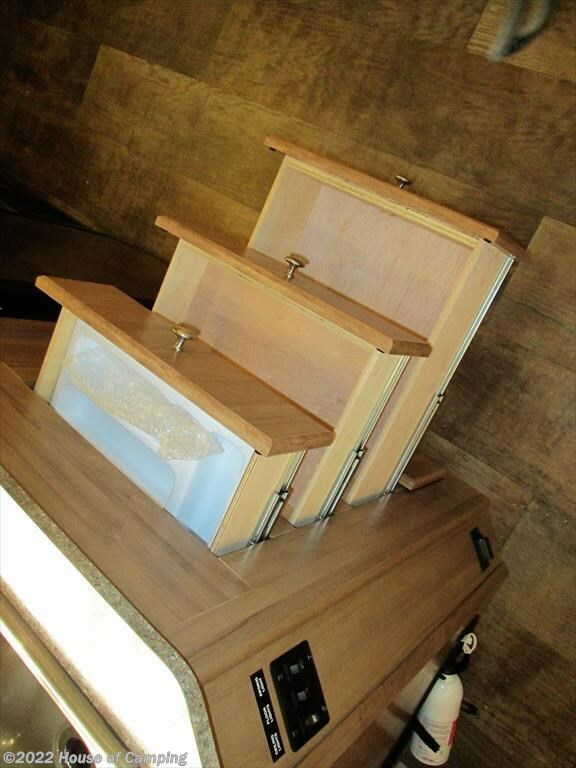 BOTH QUEEN SIZED END BEDS FEATURE INNER SPRING MATTRESS'S, WITH HEAT PADS. 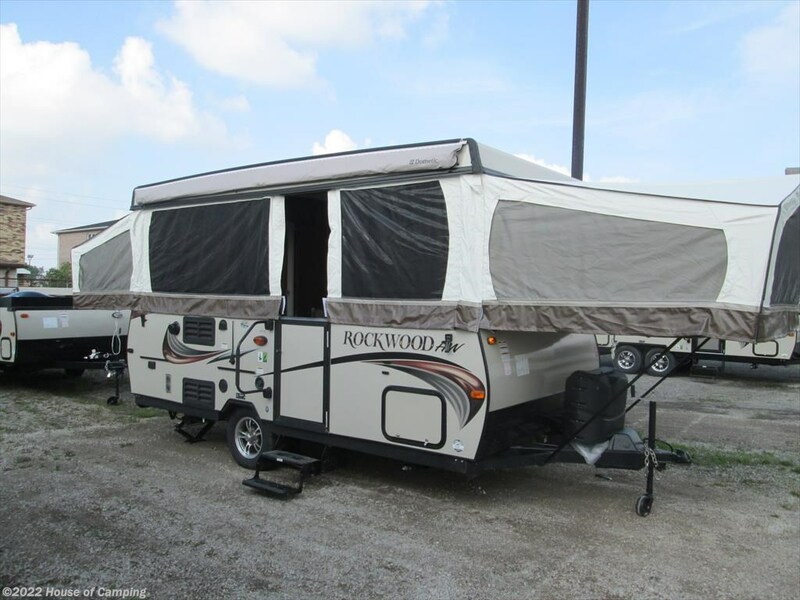 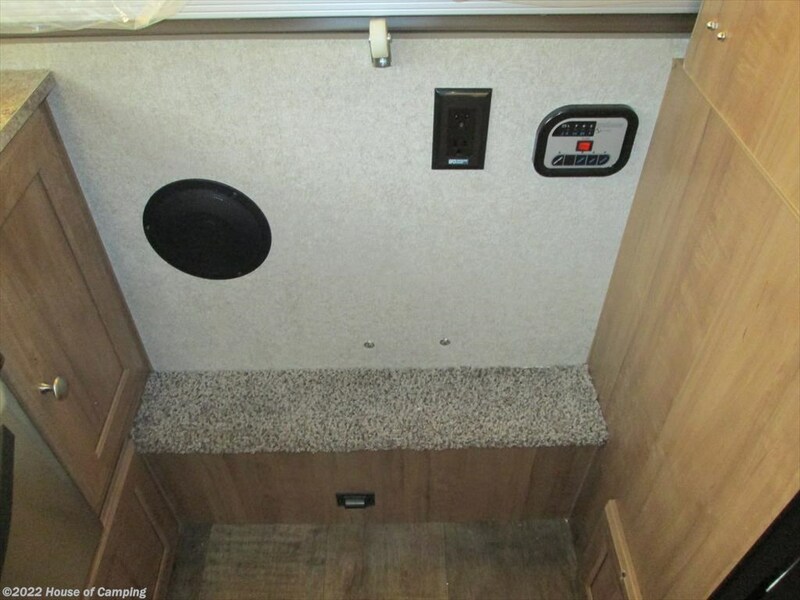 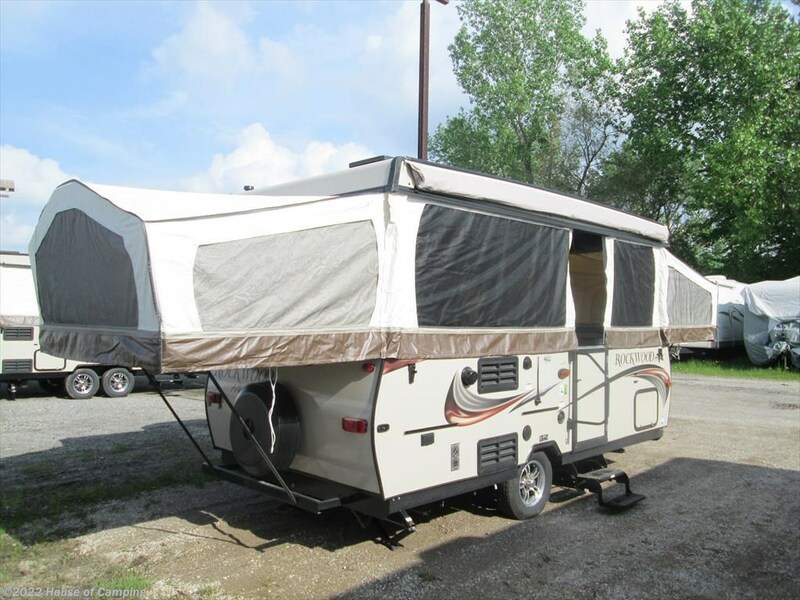 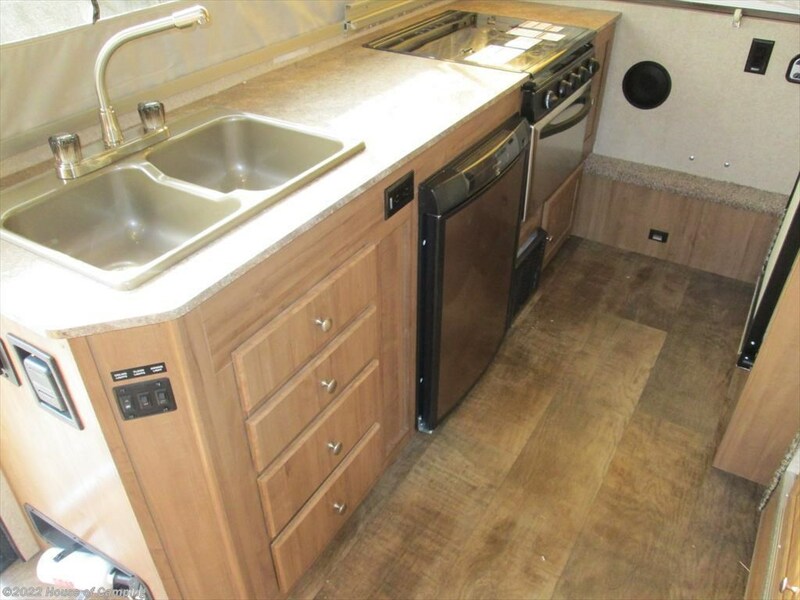 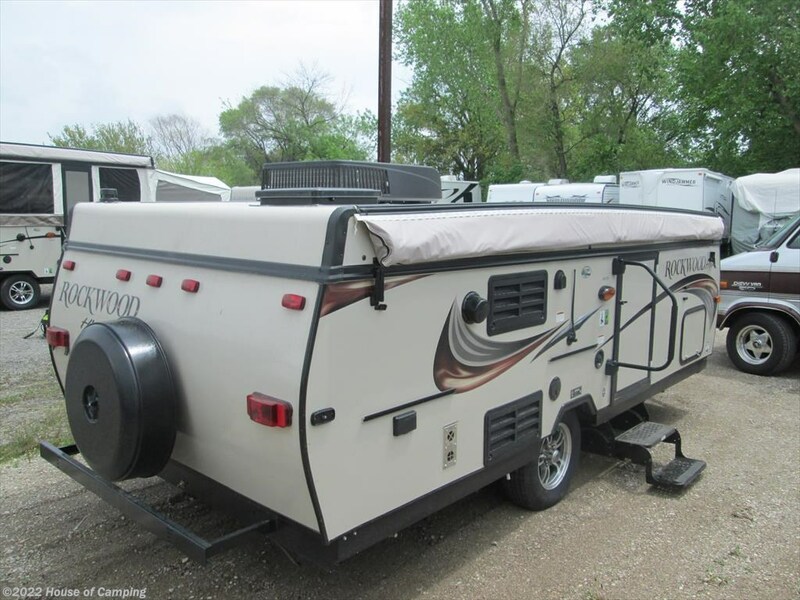 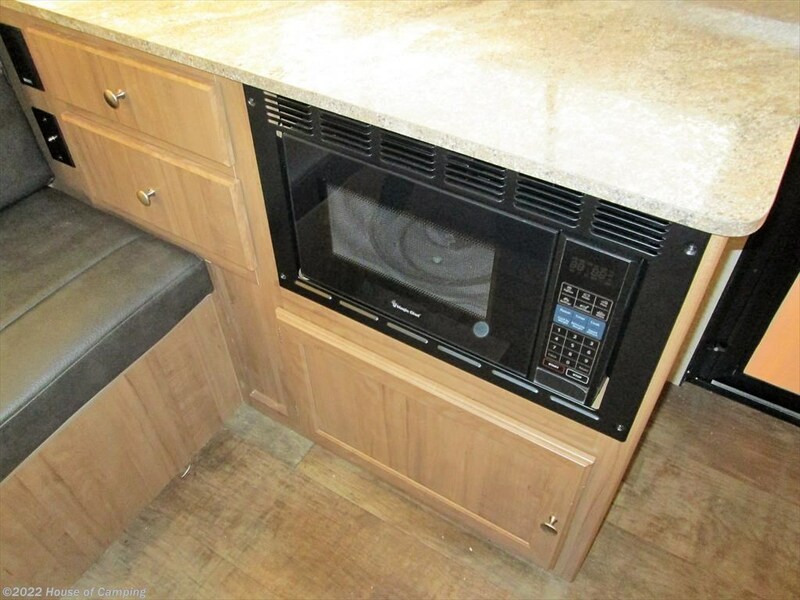 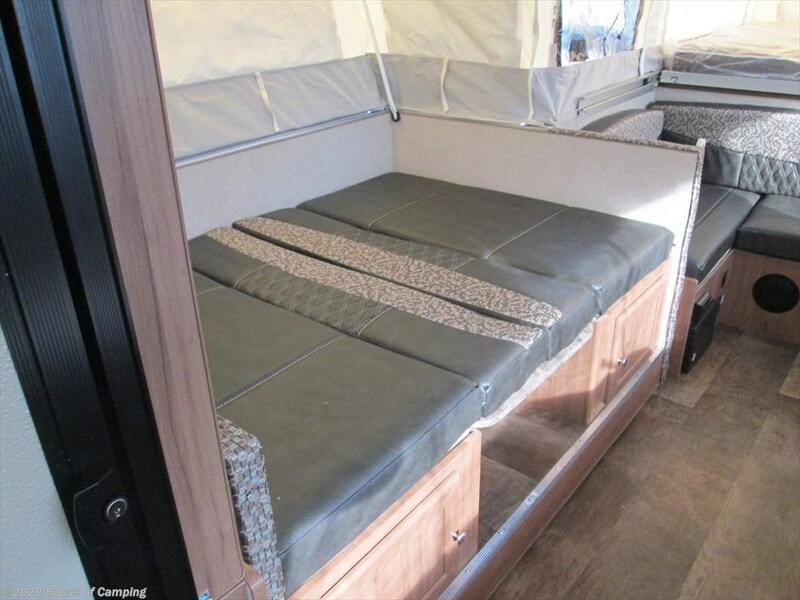 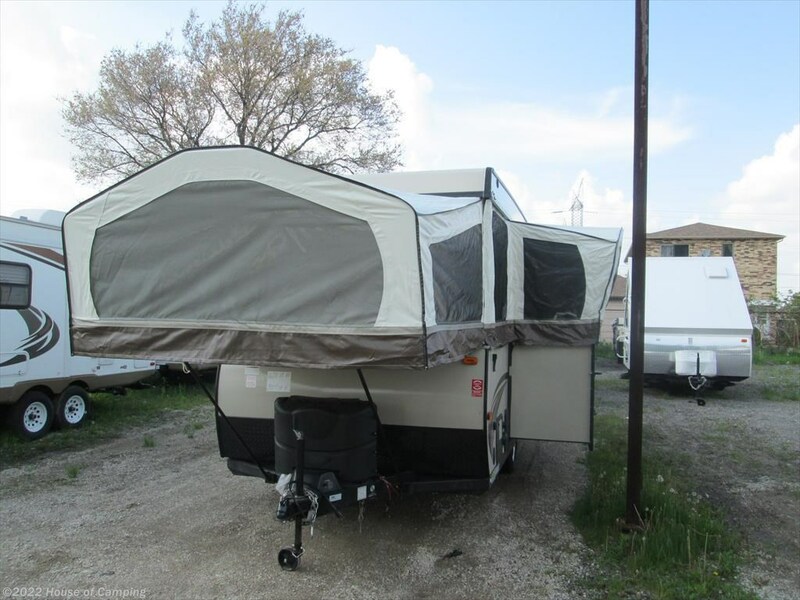 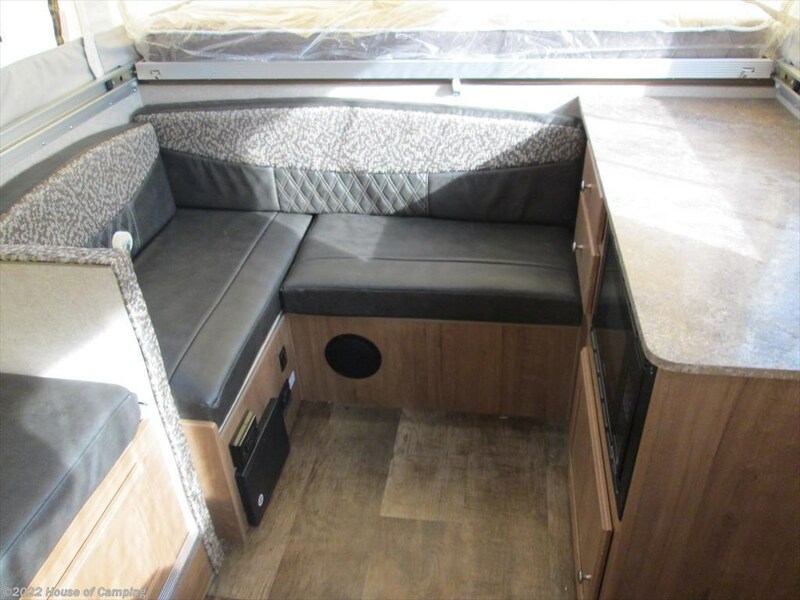 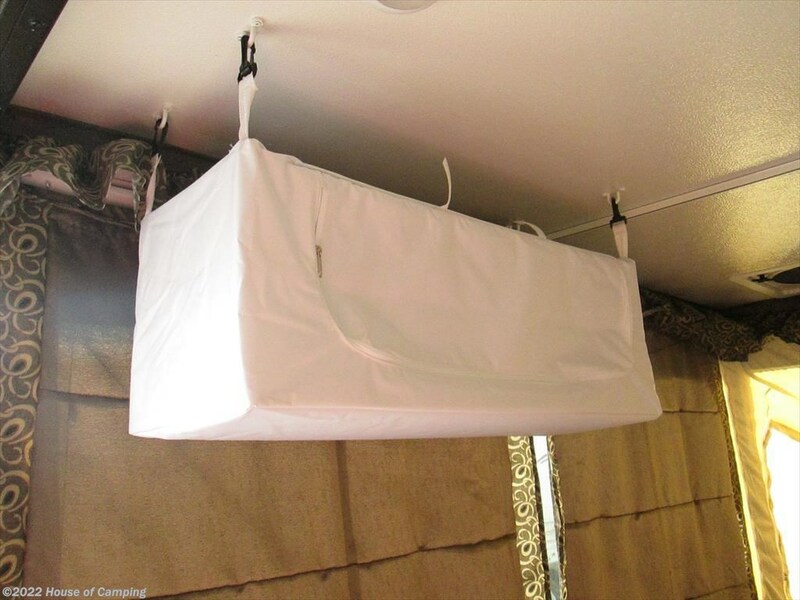 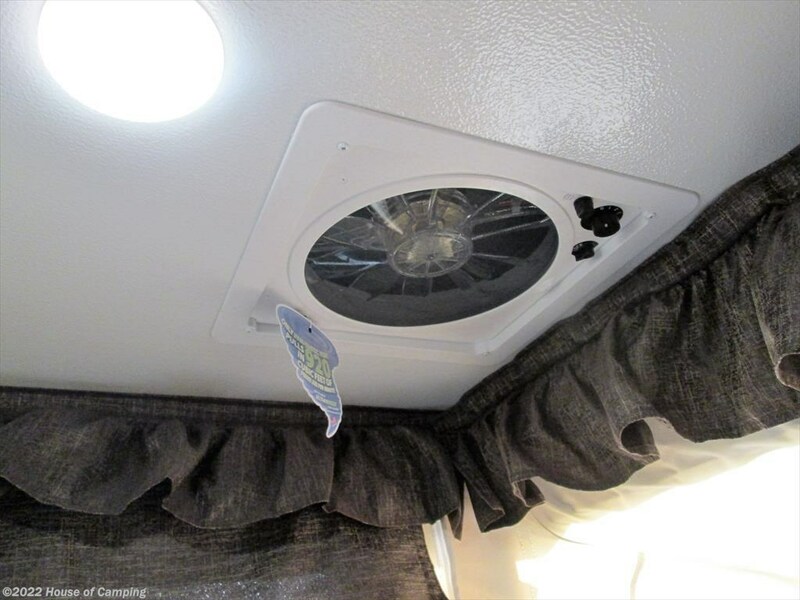 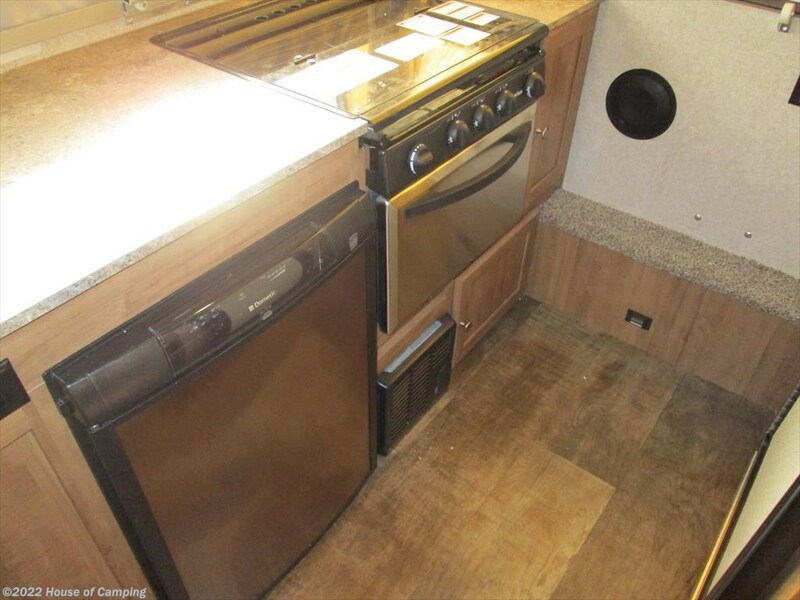 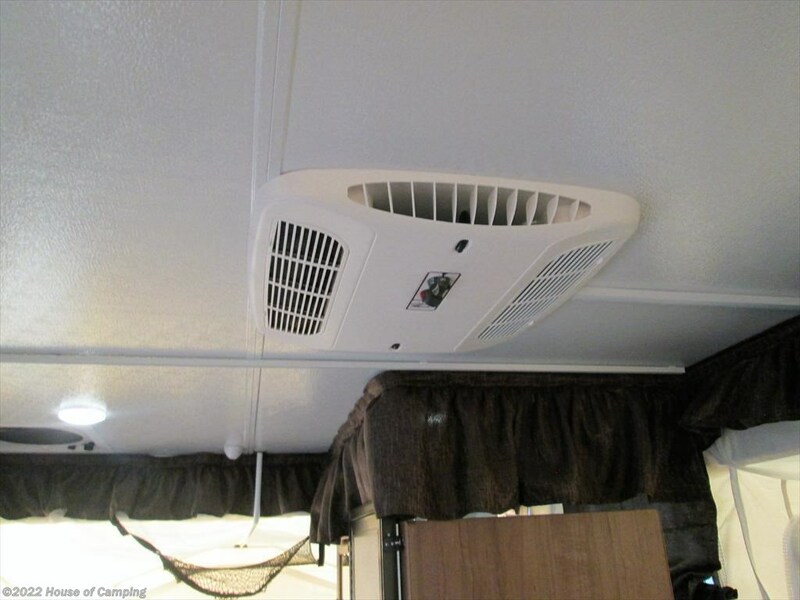 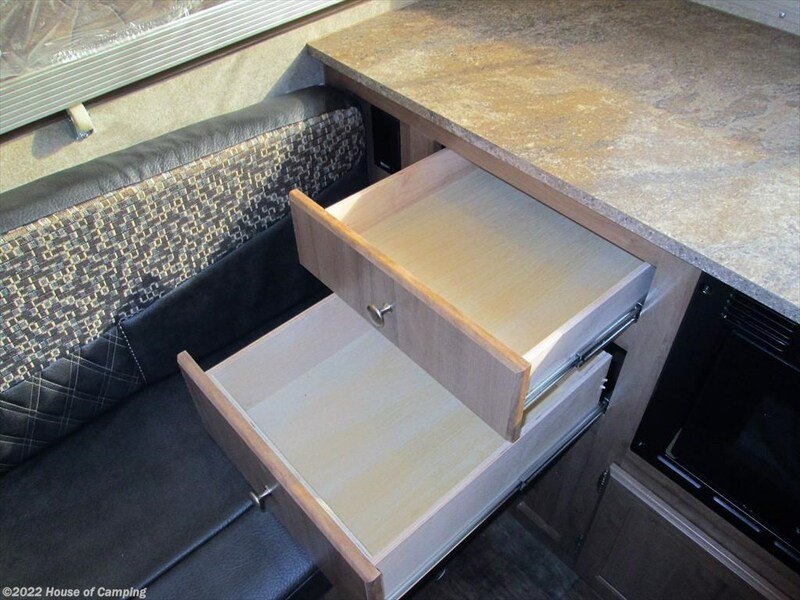 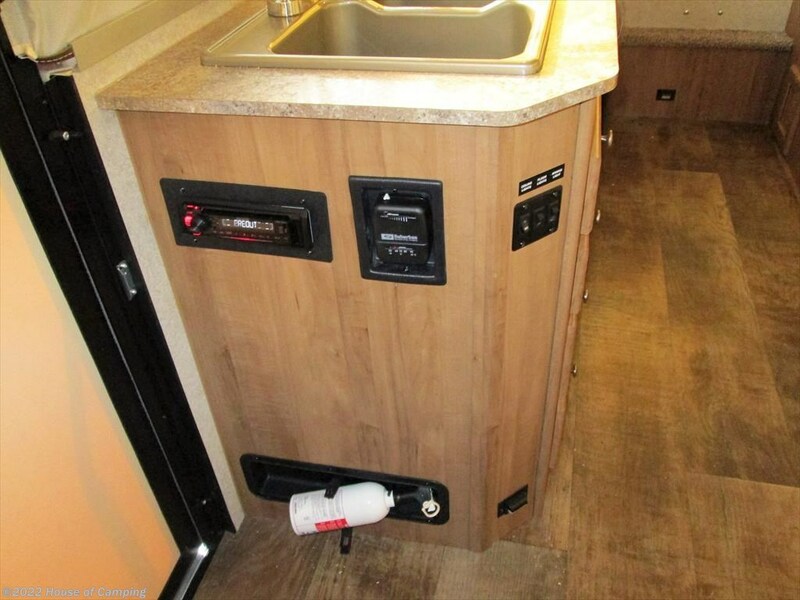 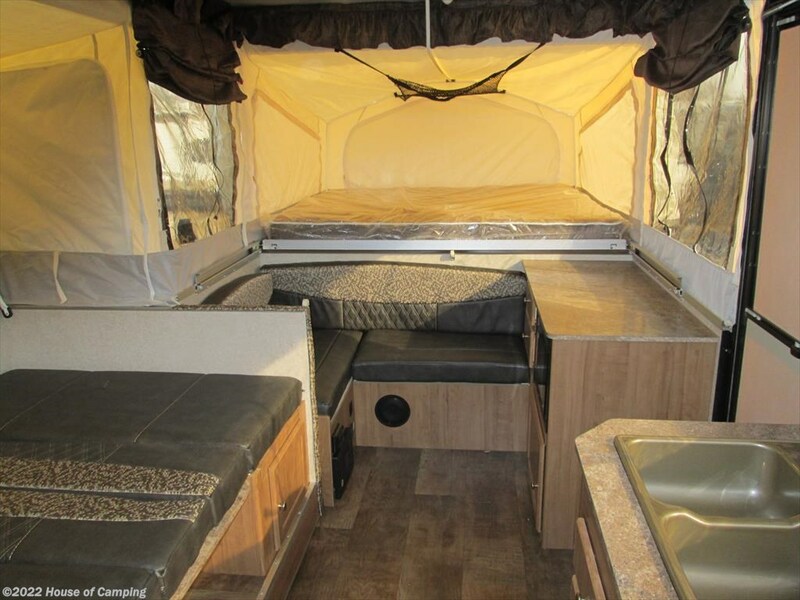 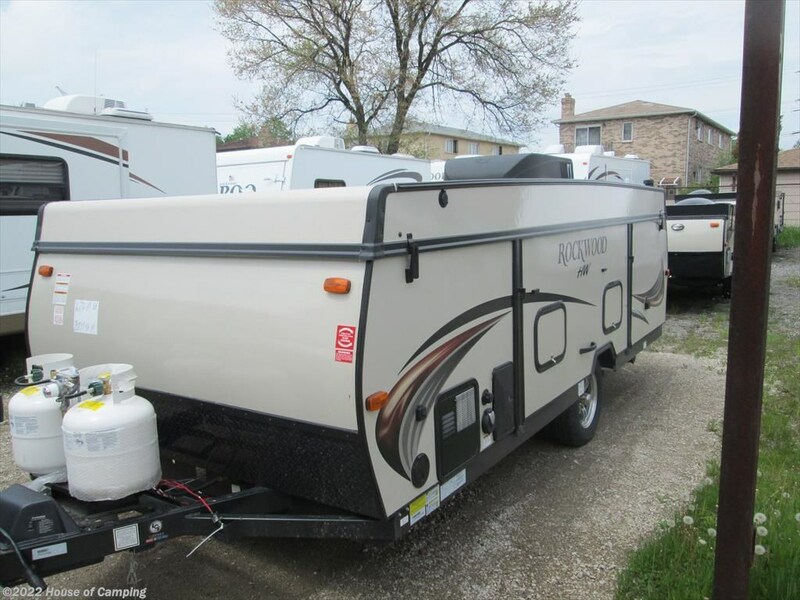 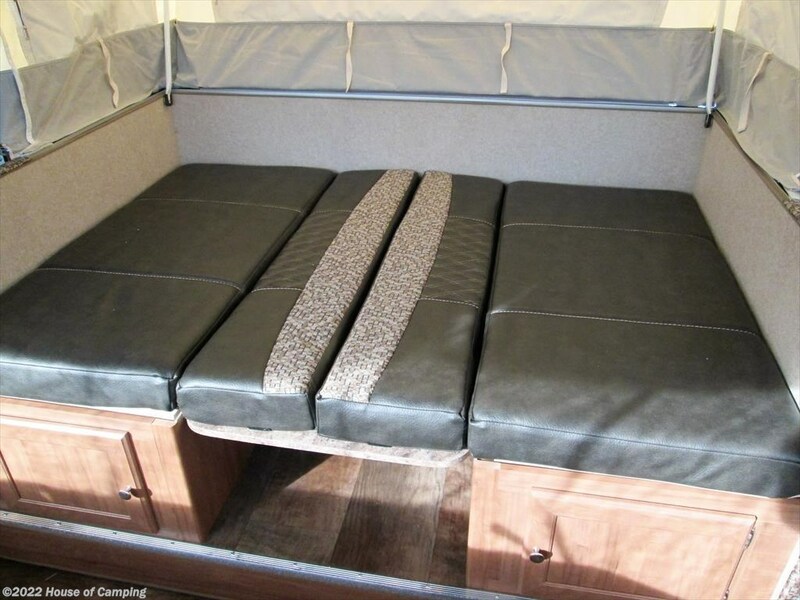 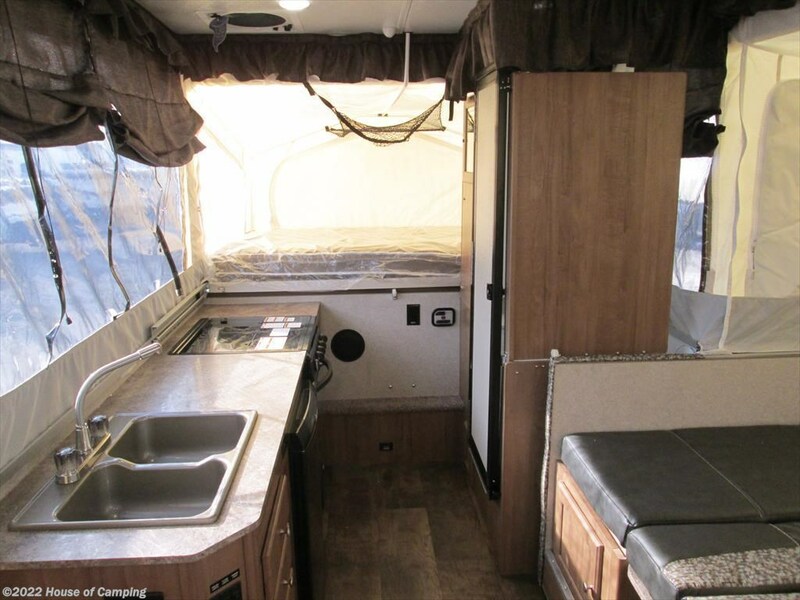 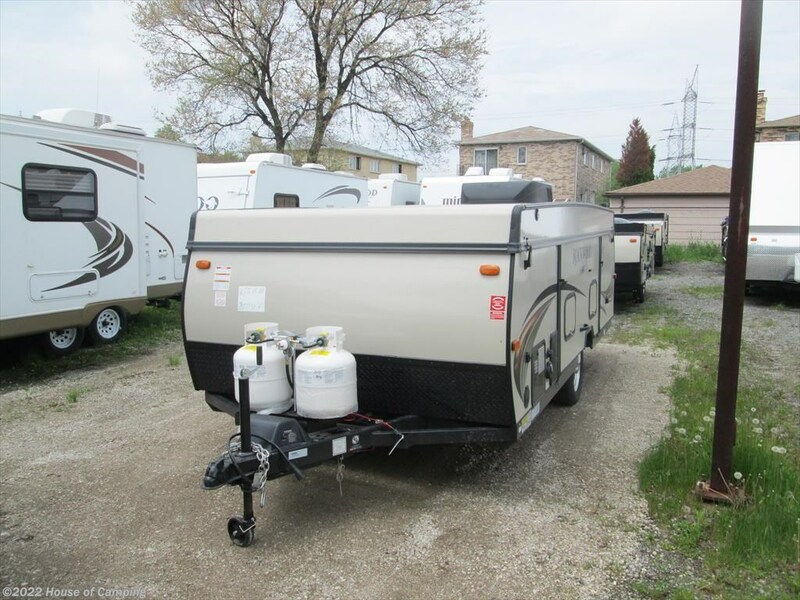 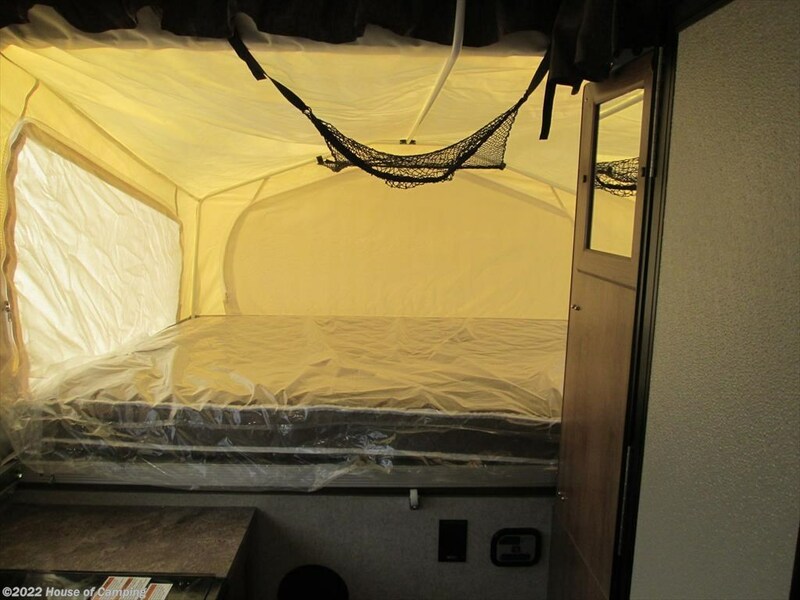 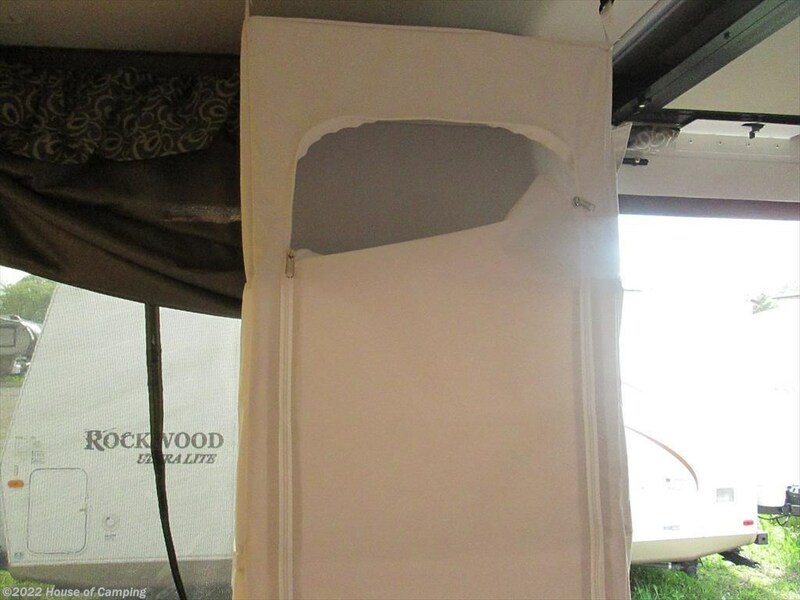 : OPTIONS INCLUDED IN SALE PRICE: CAMPER PACKAGE- CREATE A BREEZE ROOF VENT, LARGE 3-WAY REFRIGERATOR, 20,000 BTU FURNACE, HEATED BED END MATTRESSES, AWNING WITH LED LIGHT STRIP, SPARE TIRE CARRIER AND COVER, ALUMINUM WHEES, POWER LIFT, STEREOW/OUTSIDE SPEAKER, CO DETECTOR. 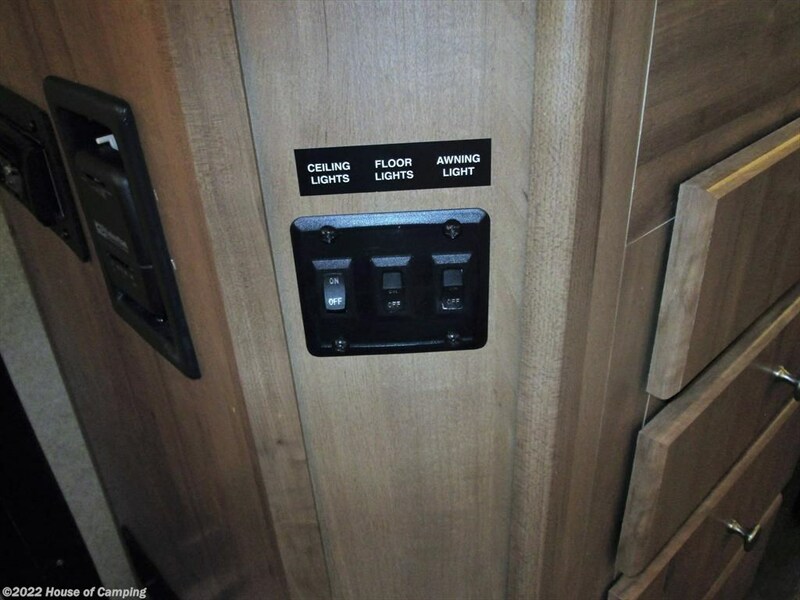 ADDITIONAL OPTIONS INCLUDED. 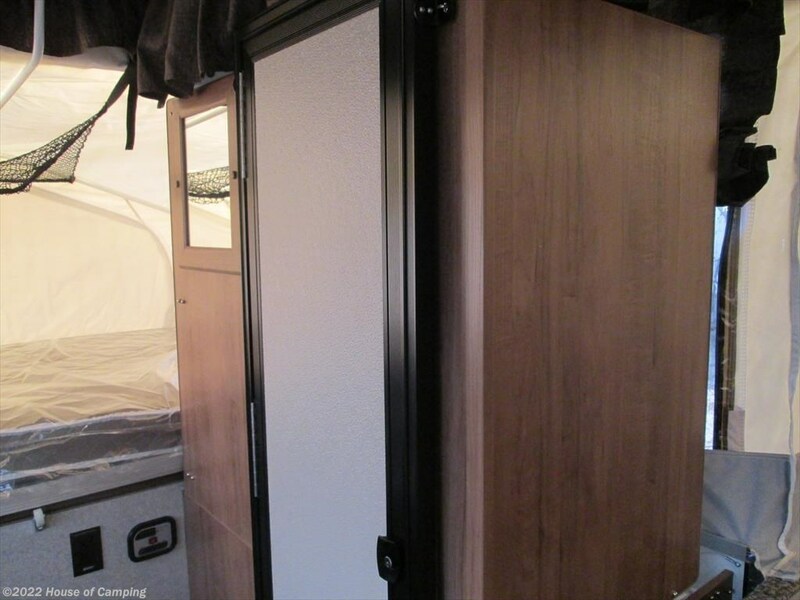 LOW PROFILE 13,500 BTU ROOF AIR, OVER HEAD CABINET AND HANGING WARDROBE, DOUBLE GAS BOTTLES, TAN EXTERIOR MAPLEWOOD INTERIOR WITH CHESTNUT FABRIC. 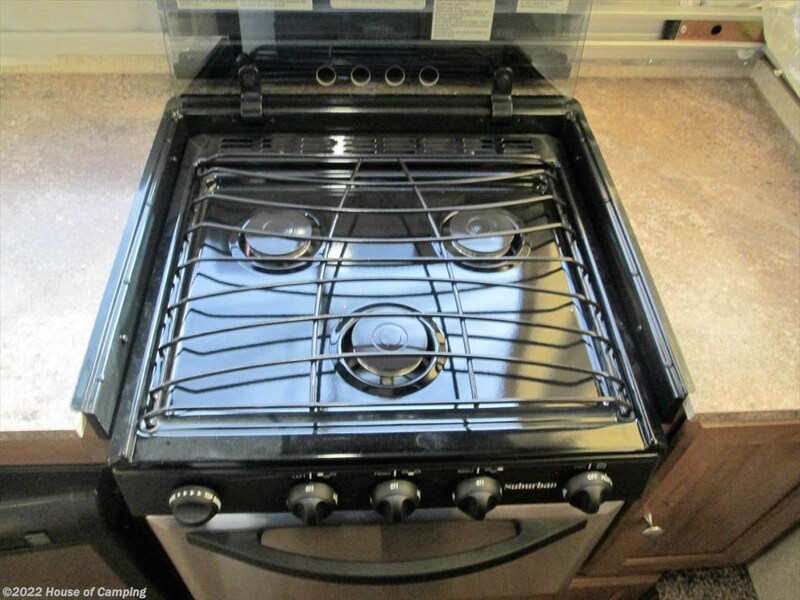 TAKE ADVANTAGE OF THIS SPECIAL INTERNET PRICING AND SAVE. 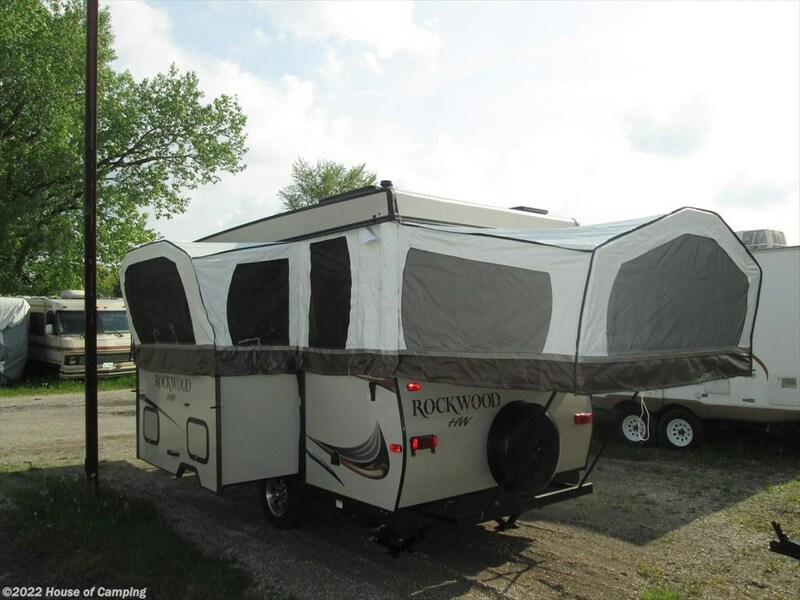 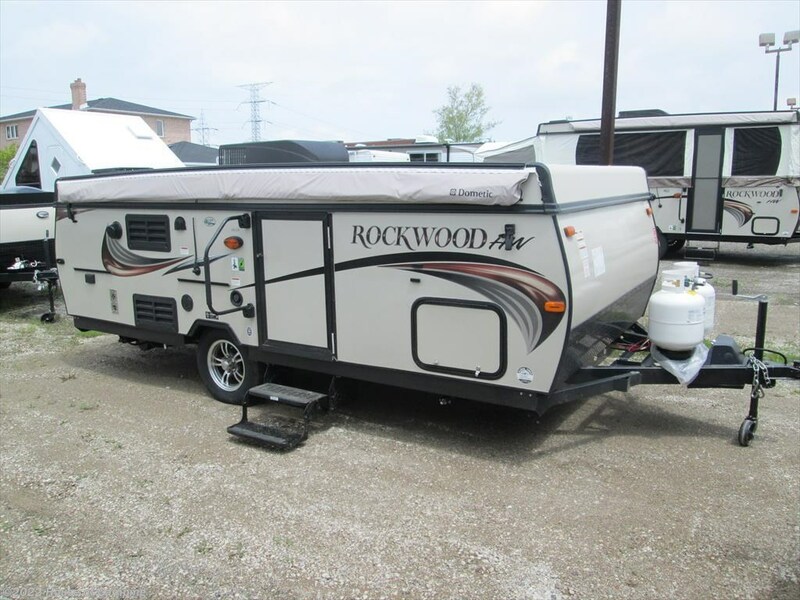 See this Stock # RHW201914778 - 2019 Forest River Rockwood High Wall 276 HW on House of Camping! 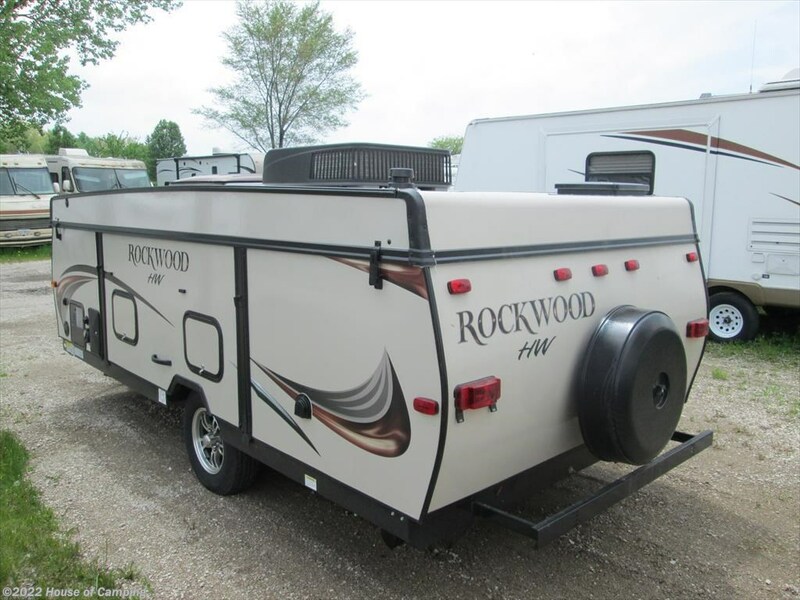 Check out Stock # RHW201914778 - 2019 Forest River Rockwood High Wall 276 HW on forestriverrvsource.com!